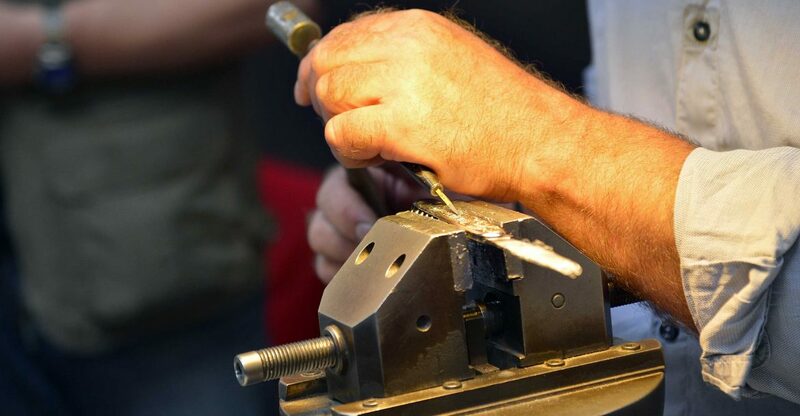 An internationally-renowned trade show, Coutellia gathers 230 cutlery designers and manufacturers from France, South Africa, England, Australia, Denmark, Spain, Netherlands, Italy, Namibia, Japan, Czech Republic, Sweden, USA, Russia … together with some twenty raw material and equipment suppliers in the cutlery sector. 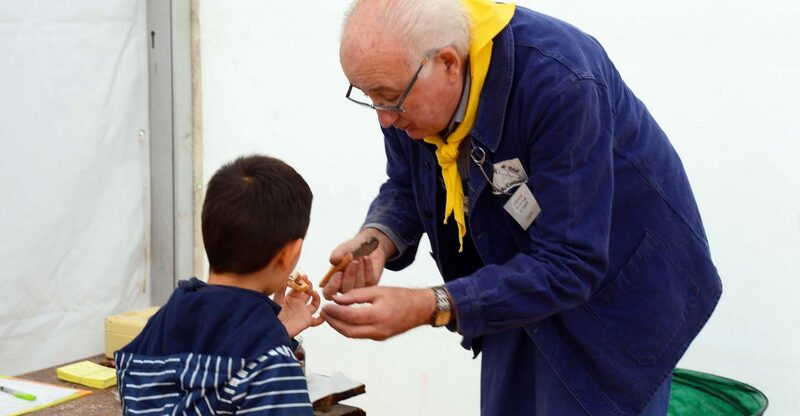 Coutellia is the largest knife festival in the world – every year it gathers professionals and enthusiasts from the world over at a 2,500m² exhibition area in Thiers, the world’s cutlery and knife-making capital. 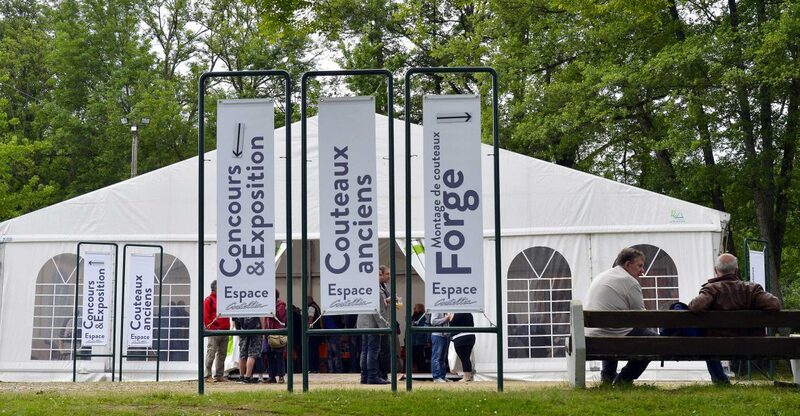 The festival includes a major trade fair, a cutlery design competition for exhibitors, together with various activities hosted by associations of cutlery lovers and knife enthusiasts … in short, everything you need to satisfy enthusiasts and get them to come back every year! 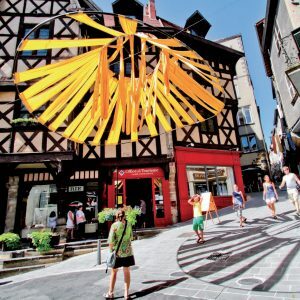 In 2019, the festival will be celebrating its 29th edition. 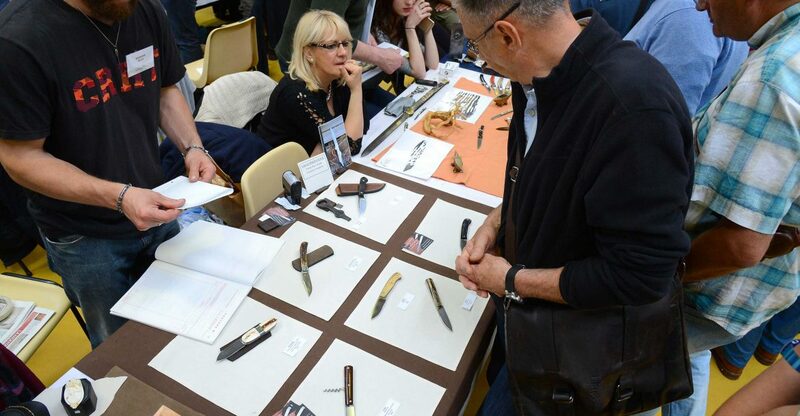 It all began in 1991 with the organisation of the first Knife Show in Thiers, where this first meeting of knife lovers gathered some sixty exhibitors. In 1993, the Chamber of Commerce and Industry (CCI) signed up to the project, and suppliers and subcontractors also began to exhibit. 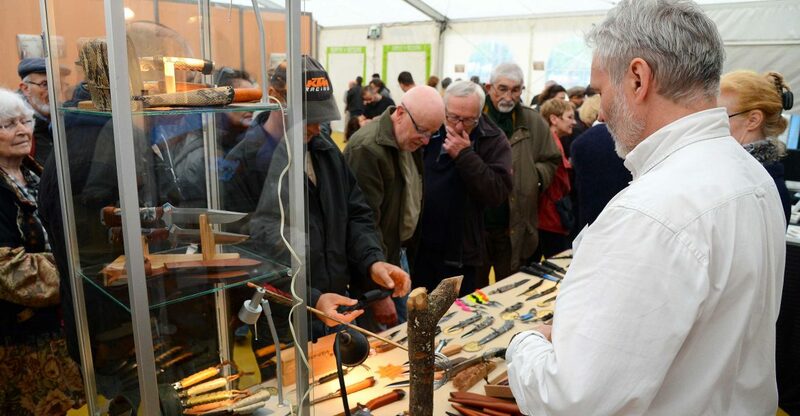 In 1996, the Knife Show was renamed the “Festival du Couteau d’art et de tradition” and started to produce its first events. 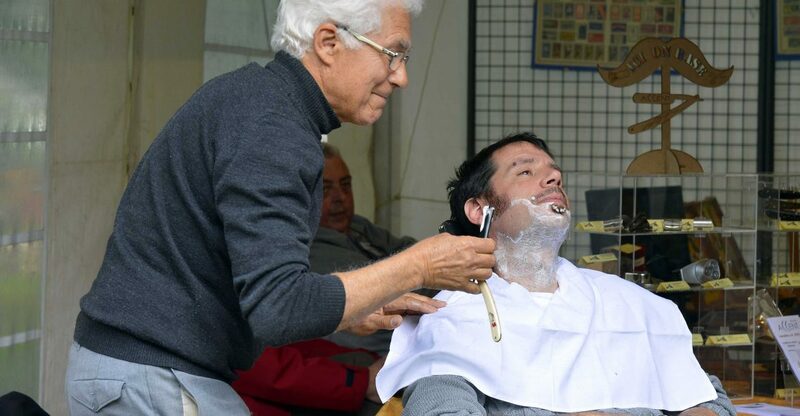 Since then, Coutellia has continued to grow and attracts ever more visitors and exhibitors. 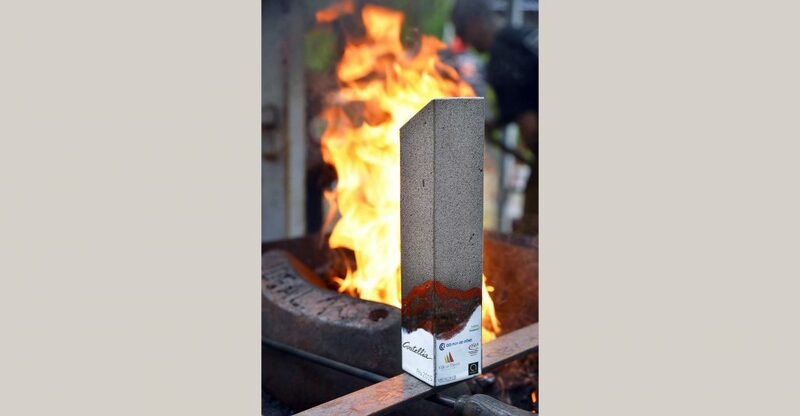 For this 29th show, 230 exhibitors from the world over will be showcasing their skills, expertise and passion for knives. 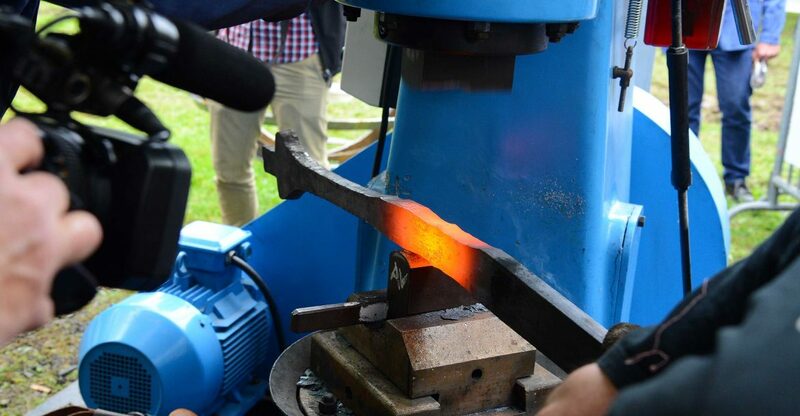 Over 20 different countries will be represented at the show – a perfect opportunity for enthusiasts to discover techniques and specific skills from elsewhere, and to see knives from around the world. 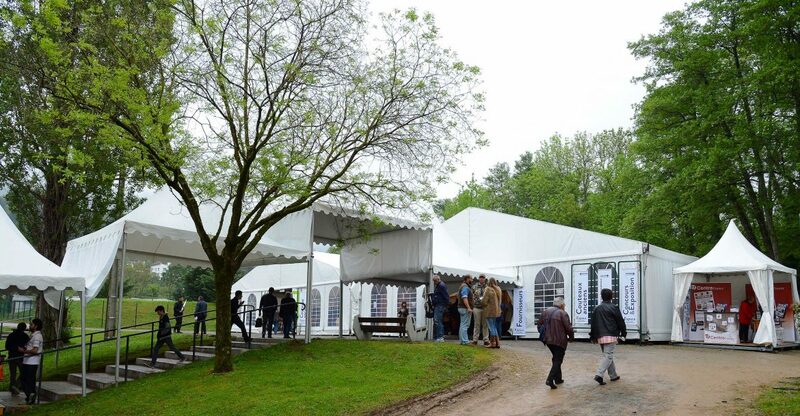 See you on May 18&19 for the 29th edition! 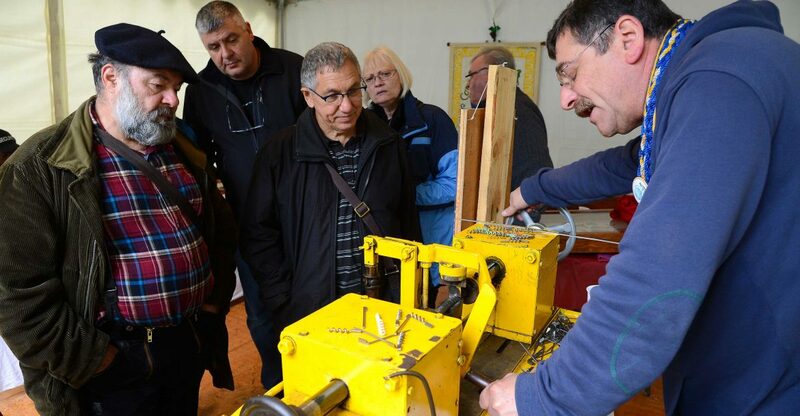 There are a host of activities on offer in the heart of the cutlery village: forge demonstrations, knife assemblies for young and old, introduction to corkscrew manufacture, metal design workshop, cutting and sharpening demonstrations for your knives, razors, trimmers and shavers, barbers knives, photo exhibition, treasure hunt for children, etc. 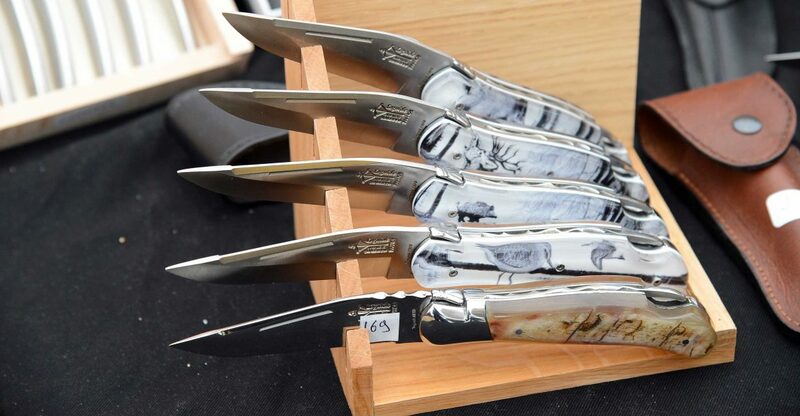 Collector items will be on show in the Coutellia enclosure under a marquee entirely dedicated to vintage blades. 16th century daille, 17th and 18th century flat and folding blades, or hunting knives will delight lovers of tableware and magnificent blades. 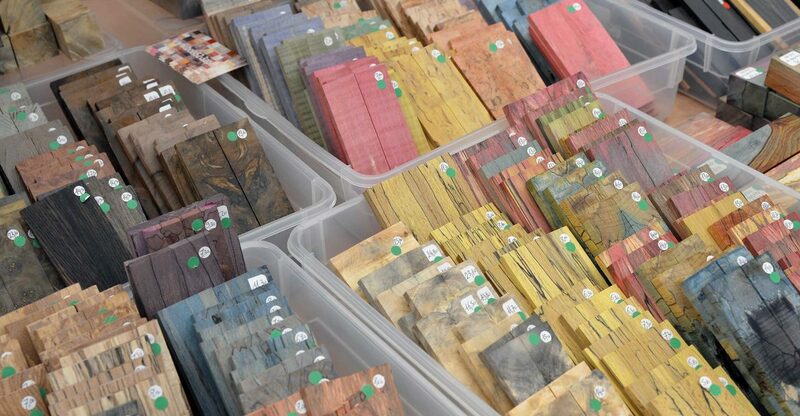 To make beautiful knives you need access to the very best, high-quality materials. 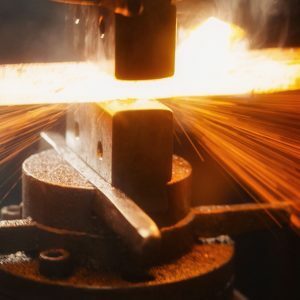 Coutellia also brings together suppliers of the most sought-after raw materials such as steels, Damascus steel, precious woods, horn, leather, skins, rare materials and blade covers, plus techniques such as etching, grinding, polishing, machine tools, etc. 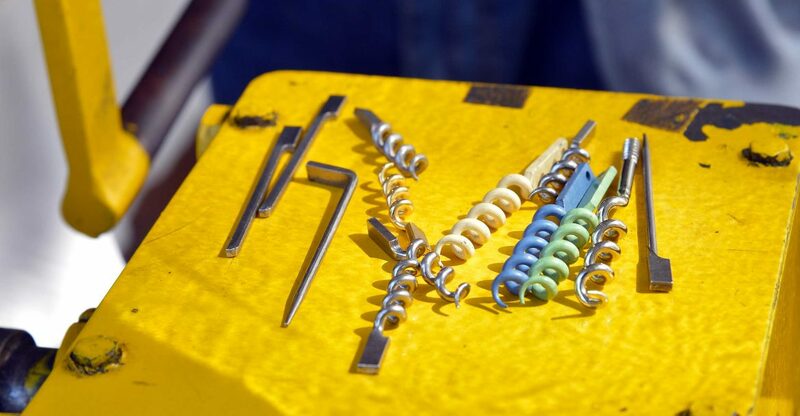 Whether you are a professional cutler or a knife enthusiast, you will find in Hall 3 all the raw materials you are looking for. 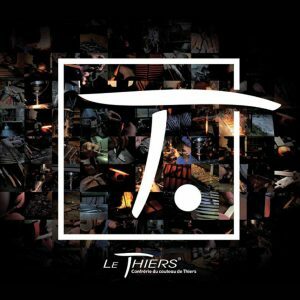 By the year 1220, Thiers was already known for its forty-odd knife-making workshops, which suggests that the beginnings of the cutlery industry dates back to the early 13th century. 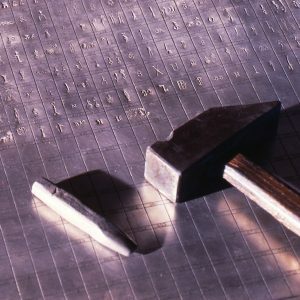 Over the course of its history, the Thiers cutlery and knife-making industry has lived through some very important dates and periods, especially concerning its guilds….